Charlestown, RI – January 22, 2019 - The Randall Family of Companies, New England’s coastal real estate specialists with 35 offices and more than 650 agents across RI, CT and MA, names Kathy Forrester Executive Vice President in charge of Marketing and Strategic Initiatives. In this role, Forrester will oversee and implement programs and projects that support the company's vision, short-term and long-term plans. Forrester joined the Randall Family of Companies in 2014 as Director of Marketing, and has since expanded the company’s capabilities by building a marketing team that originated with two individuals to a current department featuring eight specialists. In 2017, Forrester directed a company-wide, tristate rebranding effort, oversaw several significant marketing and technology initiatives and provided support for four different brokerage acquisitions. 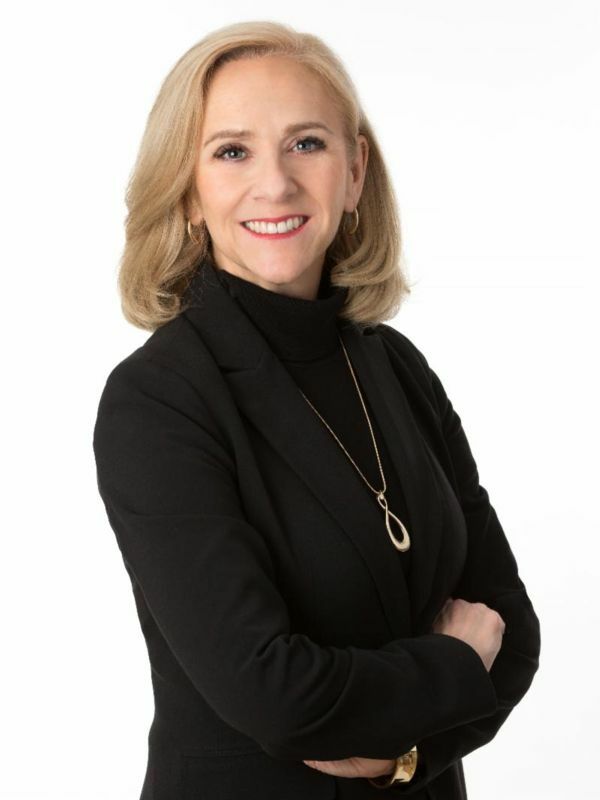 During her tenure, the company achieved record-breaking sales, including Kinlin Grover’s $1 billion sales year in 2018 and $7 billion in sales, company-wide, since 2013. A seasoned marketing professional with 30 years’ experience, she previously held advertising/marketing management roles at The Walt Disney Companies, Talbots, Sotheby's International Real Estate, Kongsberg International Maritime/Hydroid, Inc., Robinson, Yesawich and Pepperdine and her own firm, Strategic Marketing Design. A graduate of The Pennsylvania State University and The Art Institute of Pittsburgh, Forrester has a unique blend of strategic and creative talent, holding dual degrees in Advertising and Graphic Design. Kathy and her husband Brian have resided in Sandwich, MA for 21 years and have four adult children. She is a self-described real estate enthusiast with a keen interest in industry trends and technology.